If you love craft beer and lots of golf - look no further. 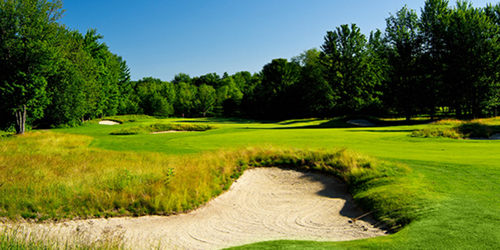 When calling 855-746-4569, please mention you saw this golf package on GolfMichigan.com. Treetops Resort - Smith Signature reserves the right to change price and offer at anytime. Prices and offer are subject to change without notice. GolfMichigan.com is not responsible for errors posted in this golf package.